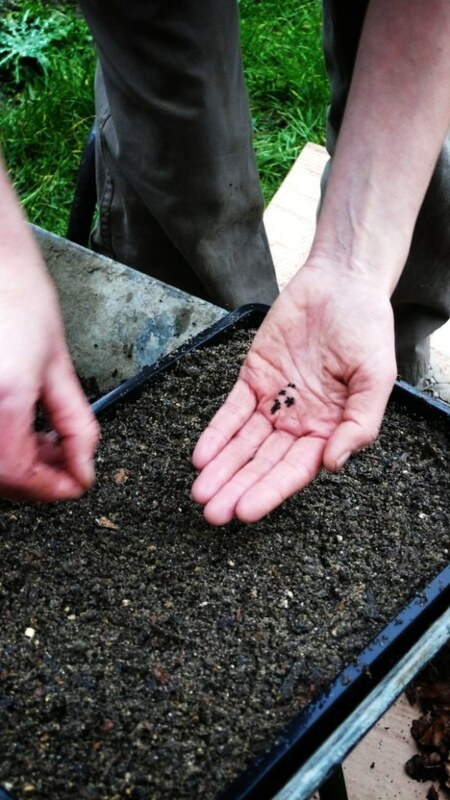 Mix it all together well and use as seed compost, simple! 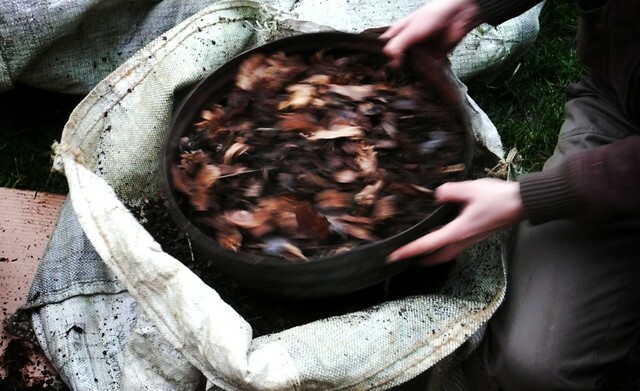 Leaf mould: save your leaves/your neighbours, just leave in a heap, or wire netting cage or in tied black bin bags with holes to let in air. Takes from 6 month to a year to make leaf mould. 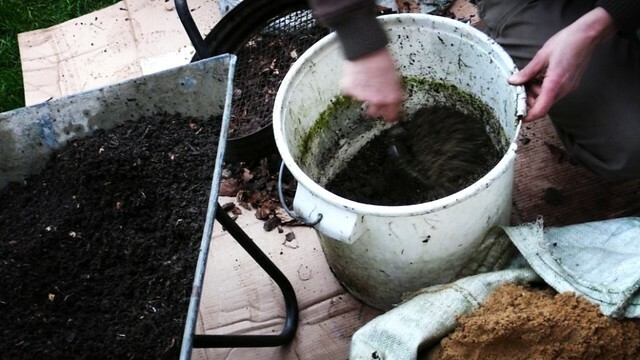 Garden compost: make from all your veg peelings, tea bags, crushed egg shells, garden waste with cardboard or shredded paper to help aerate and keep from getting too wet.